Built Green Canada: V.I. 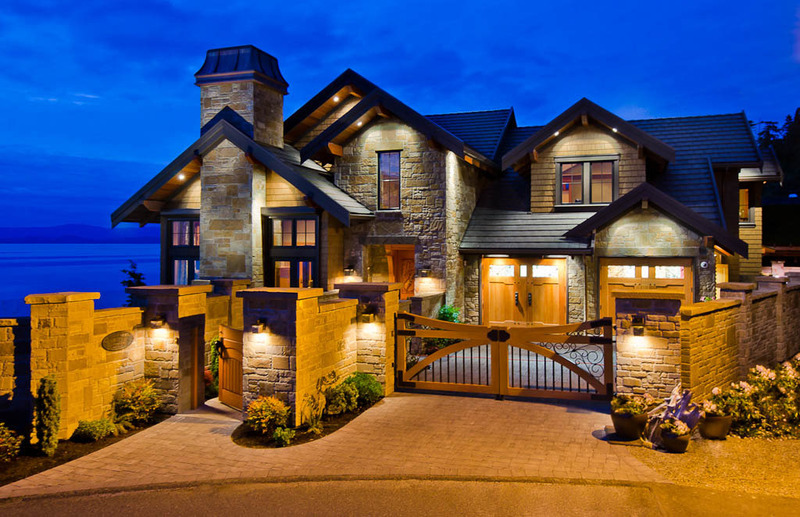 Camelot Homes Ltd.
For over thirty years, V.I. 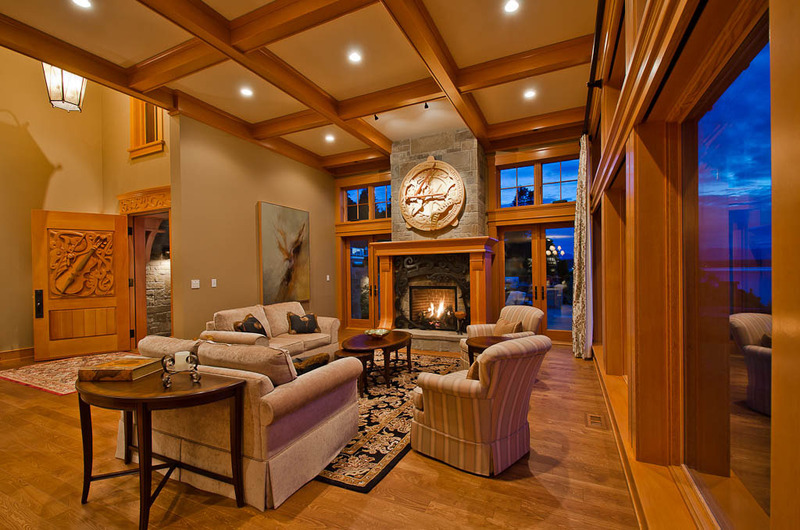 Camelot Homes Ltd. has been a custom home builder on Vancouver Island. 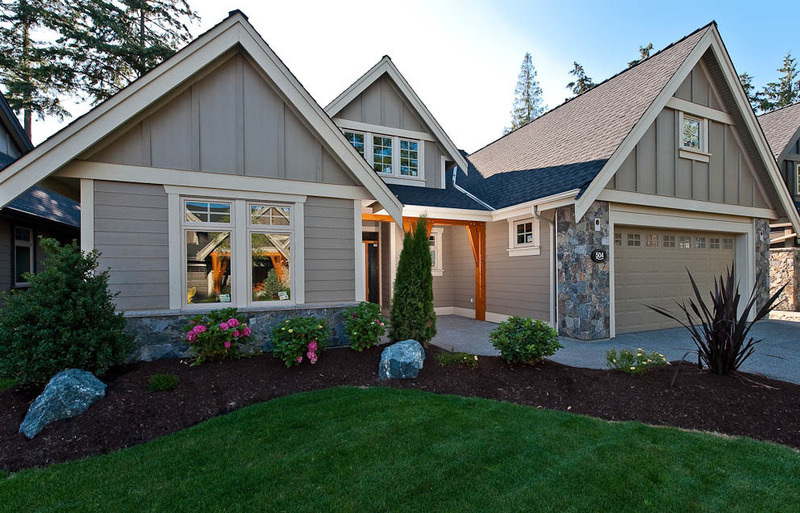 We build and renovate all types of homes, and were the first company on Vancouver Island to build to BUILT GREEN® standards. 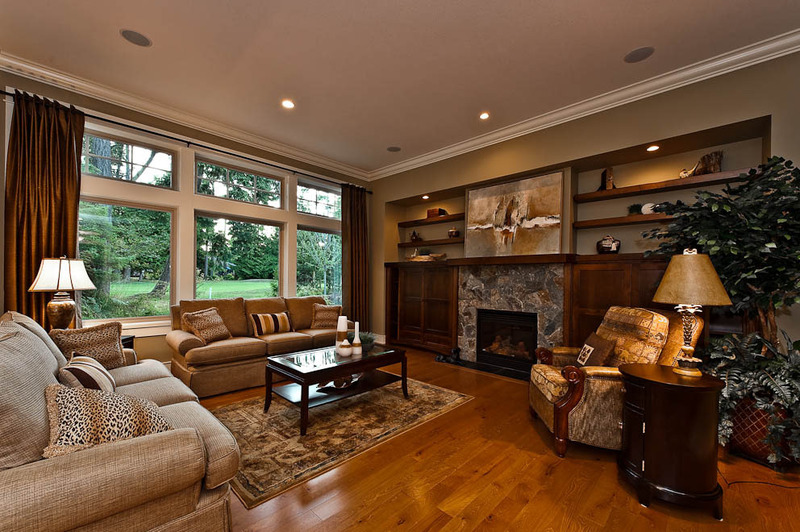 Camelot constructed 51 BUILT GREEN® single family homes in the Eaglewood Estates subdivision.